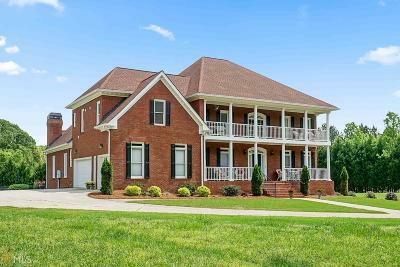 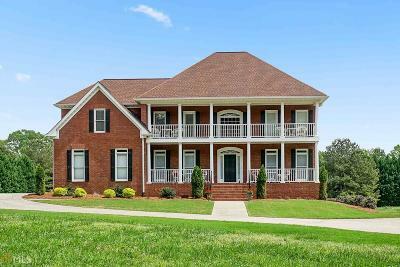 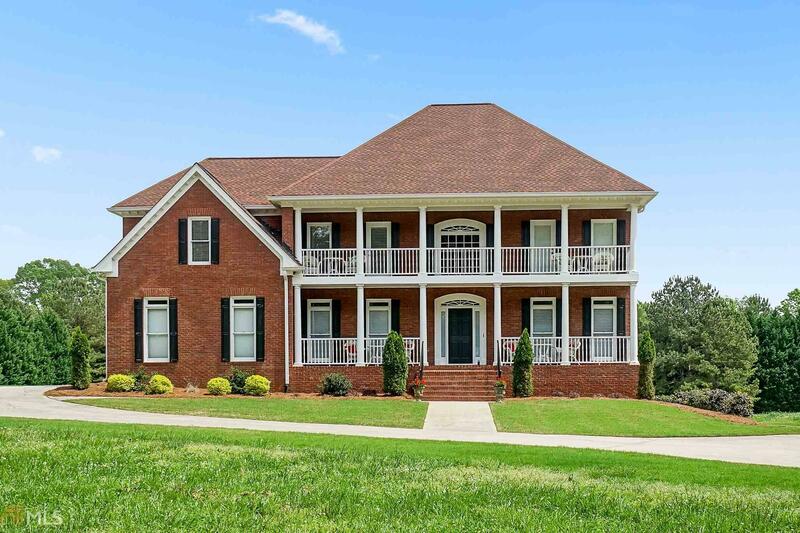 A Grand Southern Brick Estate Home that sits privately on 5 acres. 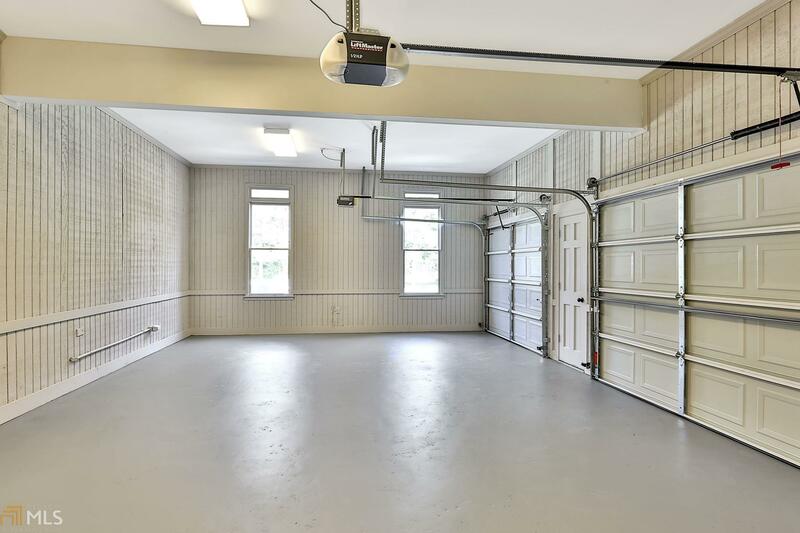 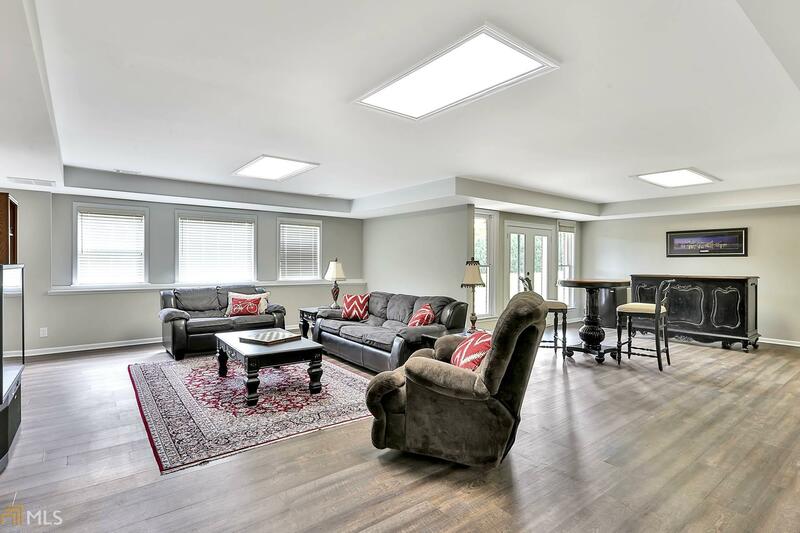 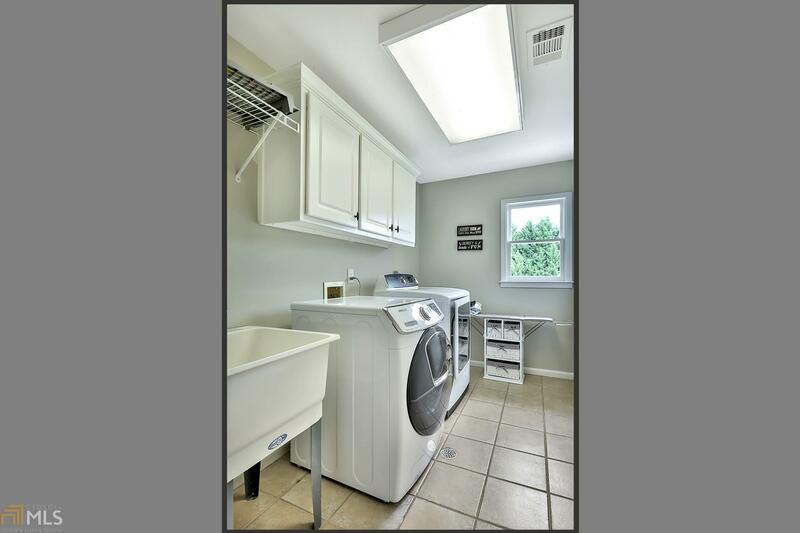 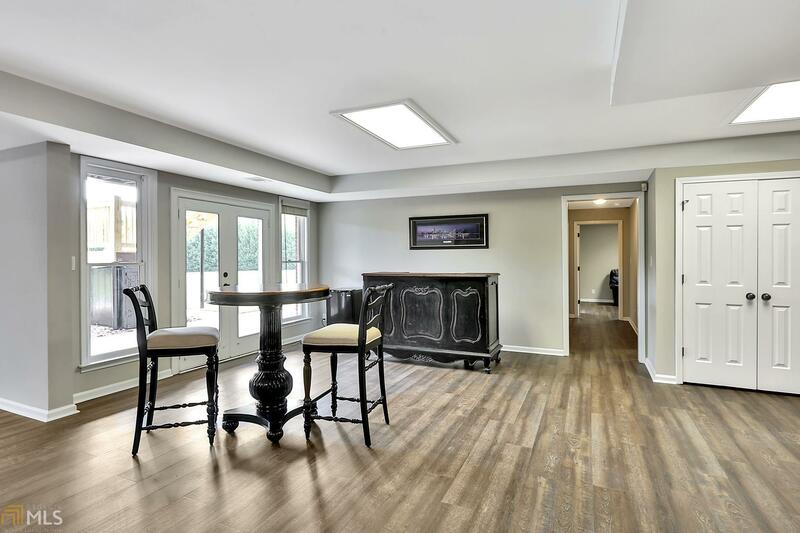 Elegant, open, bright and modern, New kitchen and baths, fresh paint, carpet, flooring, new deck and landscaping! 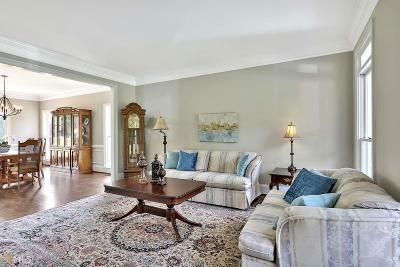 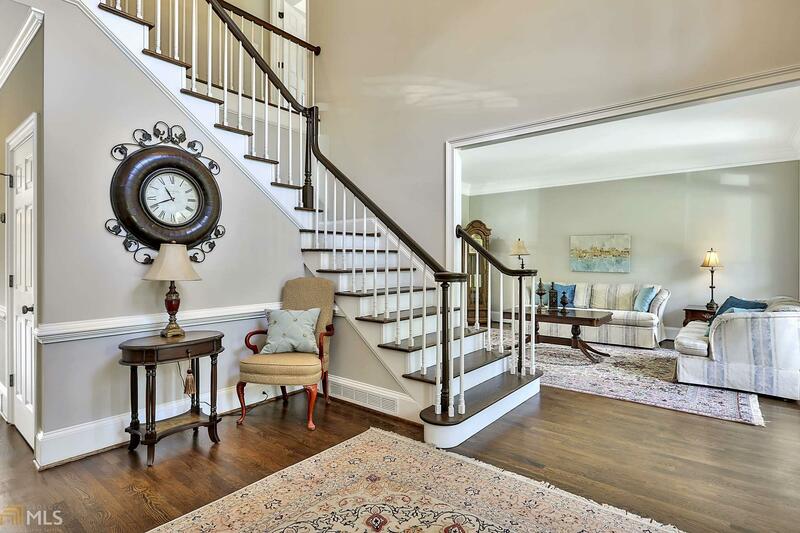 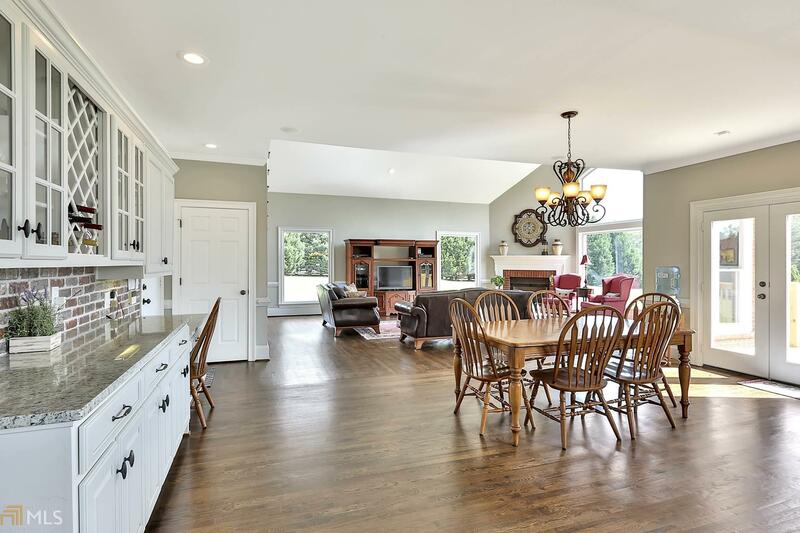 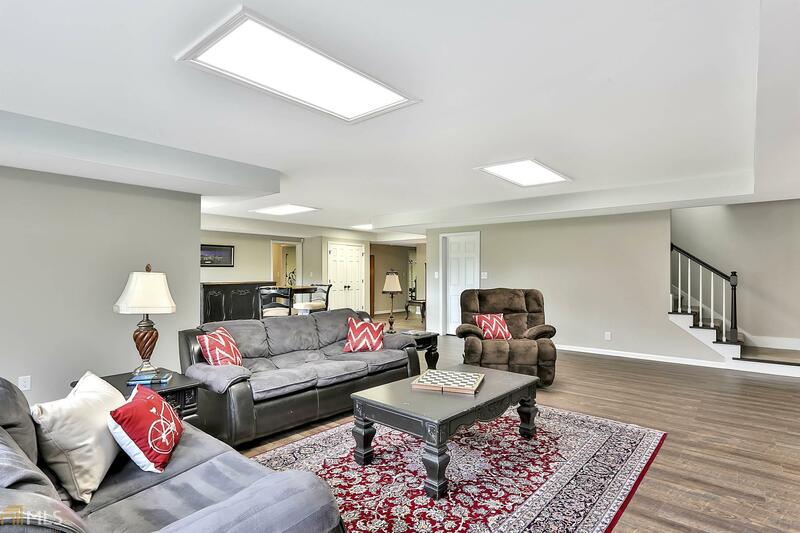 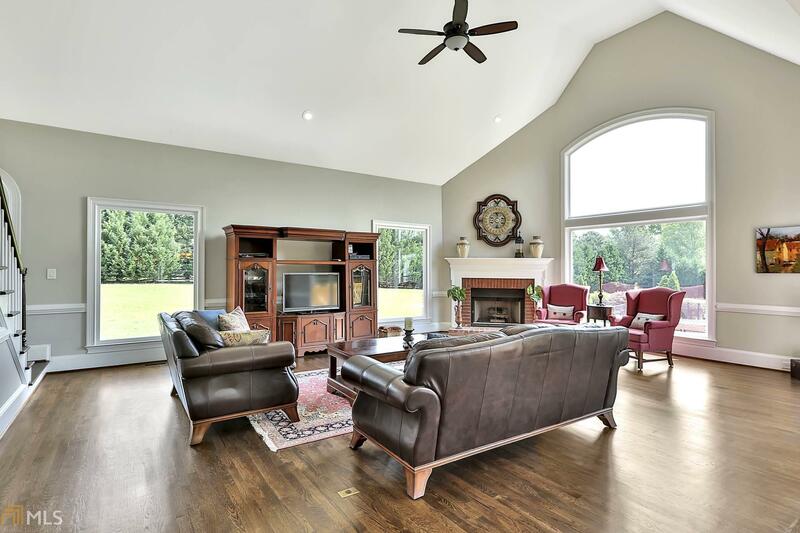 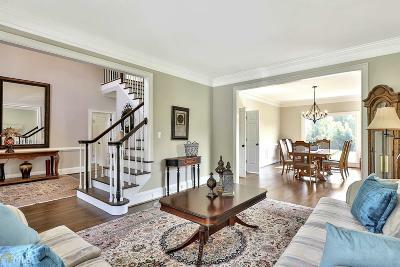 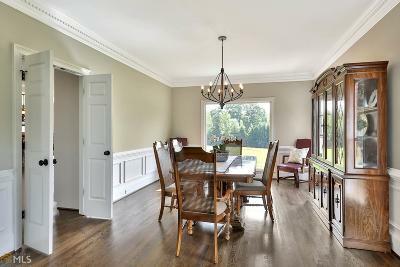 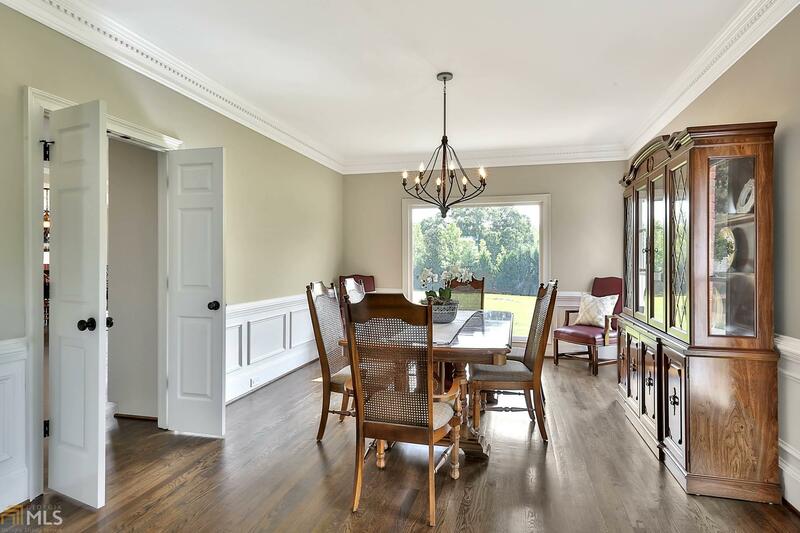 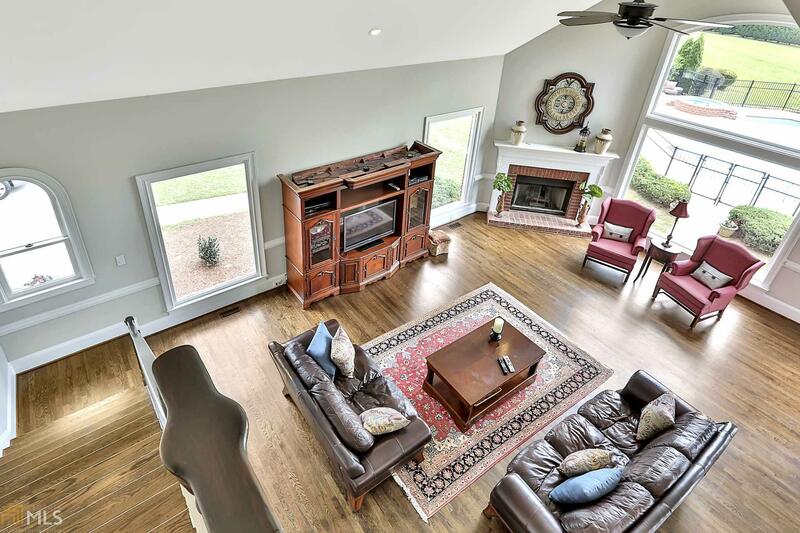 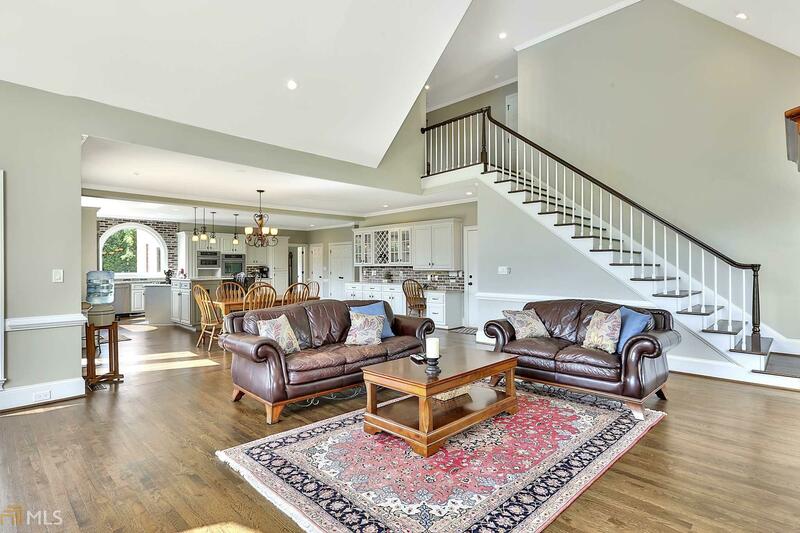 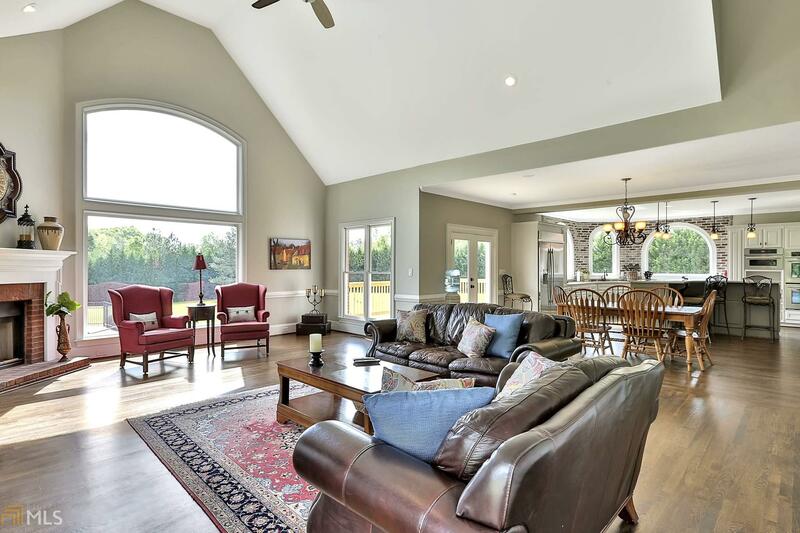 Open floor plan with all large rooms... A formal living room flows into the dining room that seats 12+. 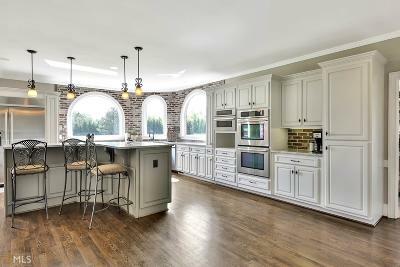 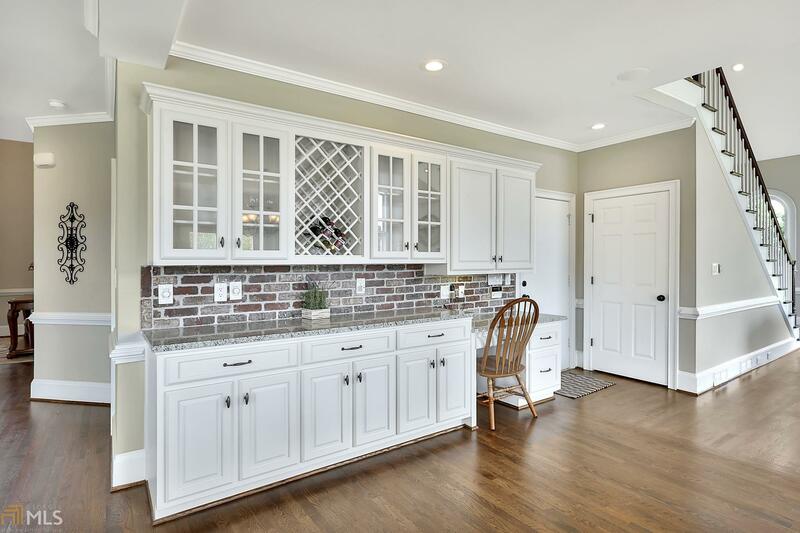 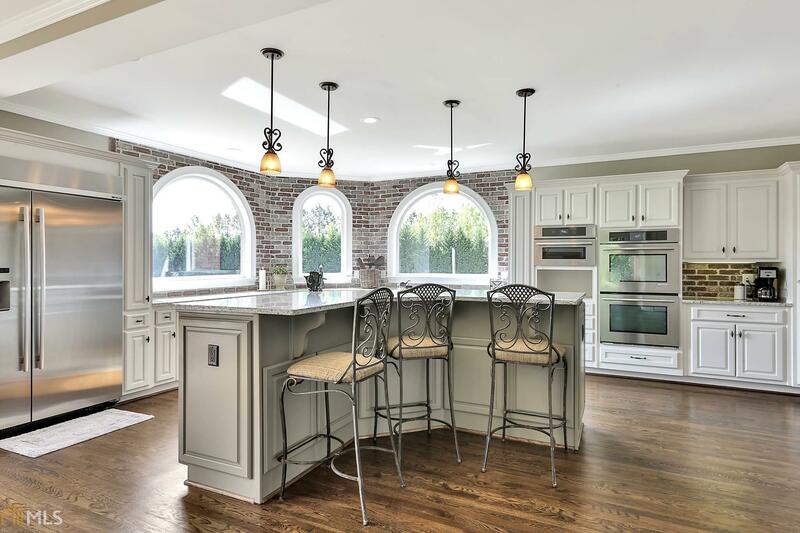 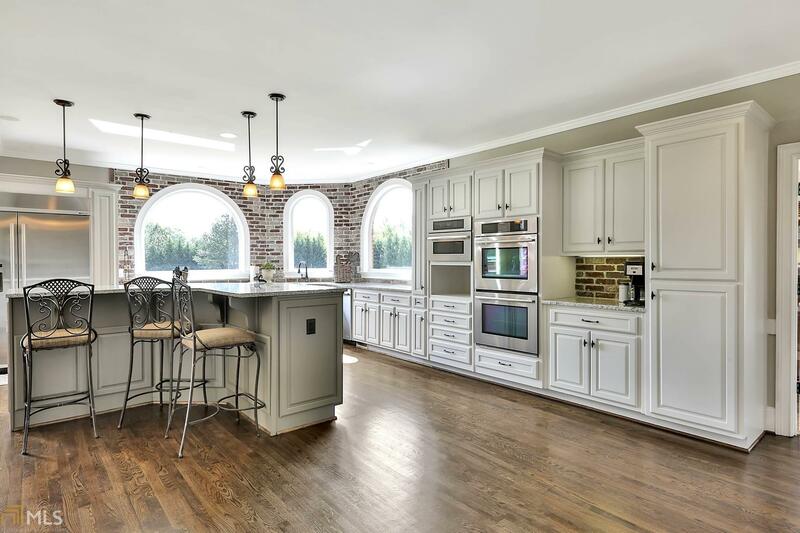 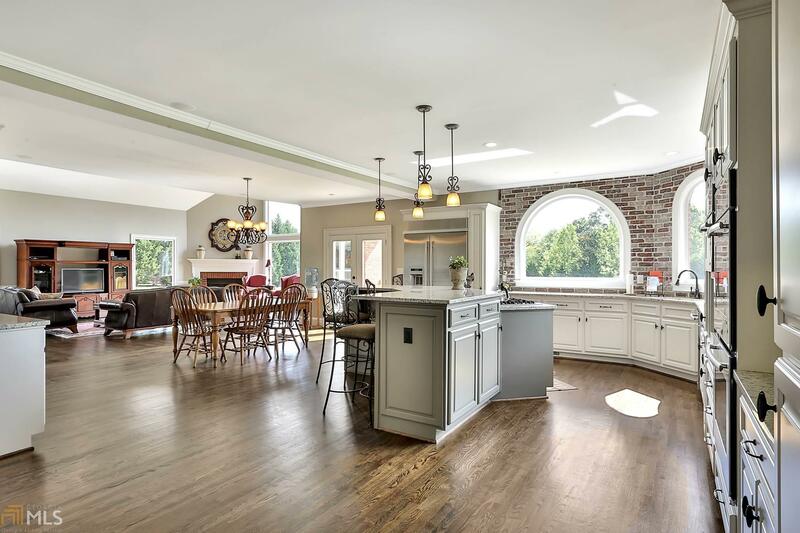 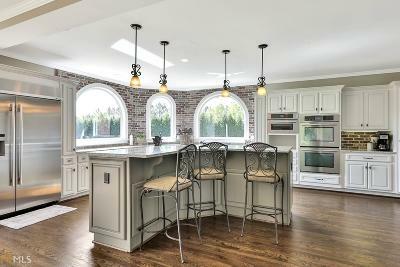 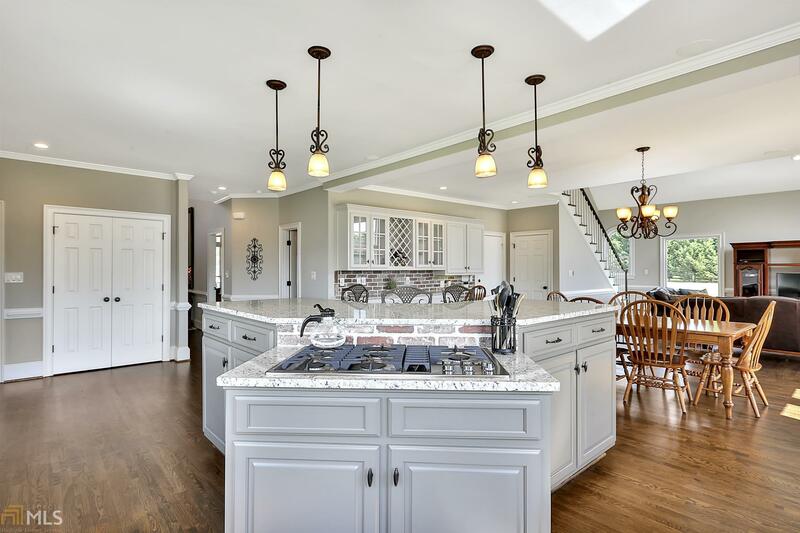 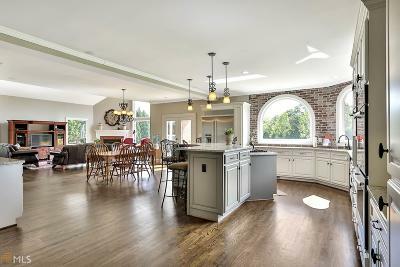 The "Wow" dream kitchen opens to the family room, is enhanced with natural light from the custom arched windows and features top of the line stainless appliances. 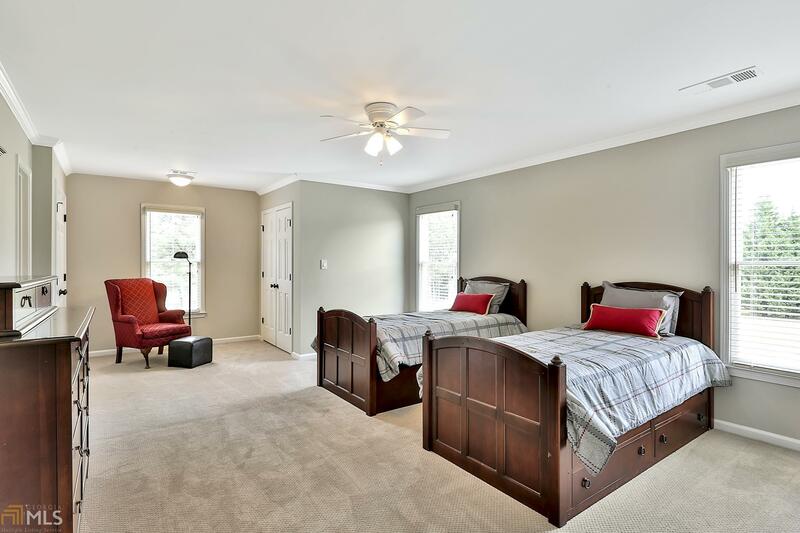 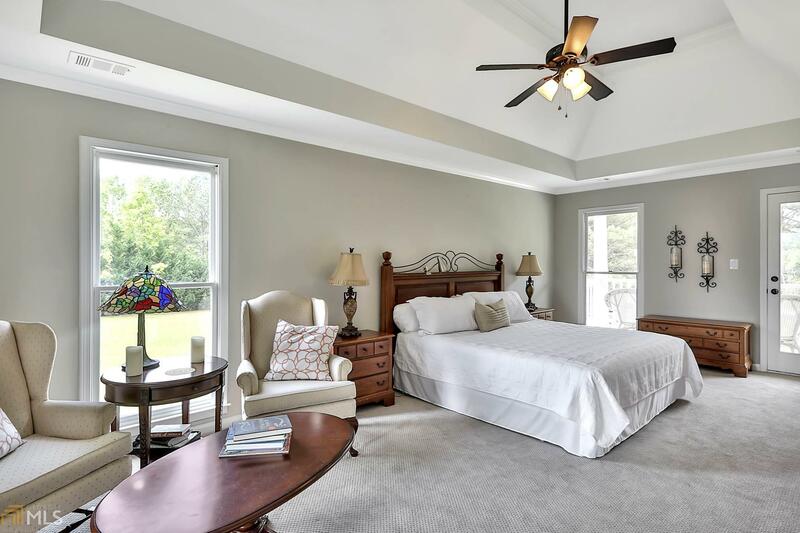 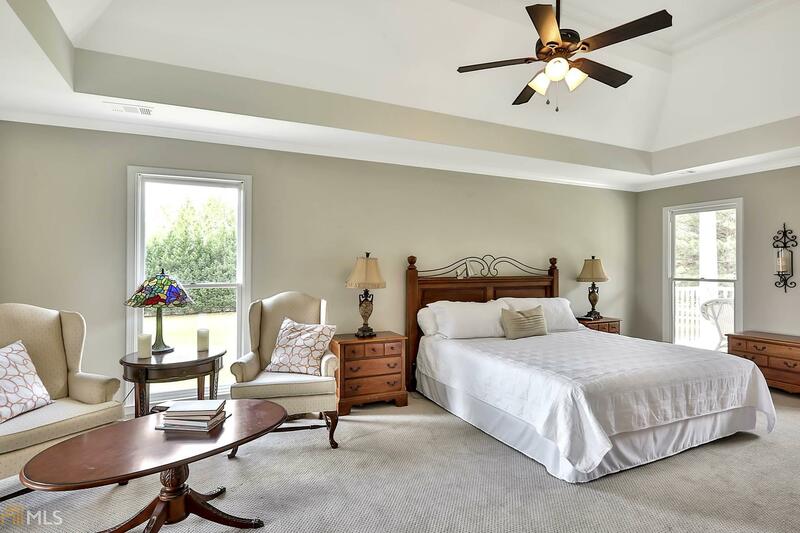 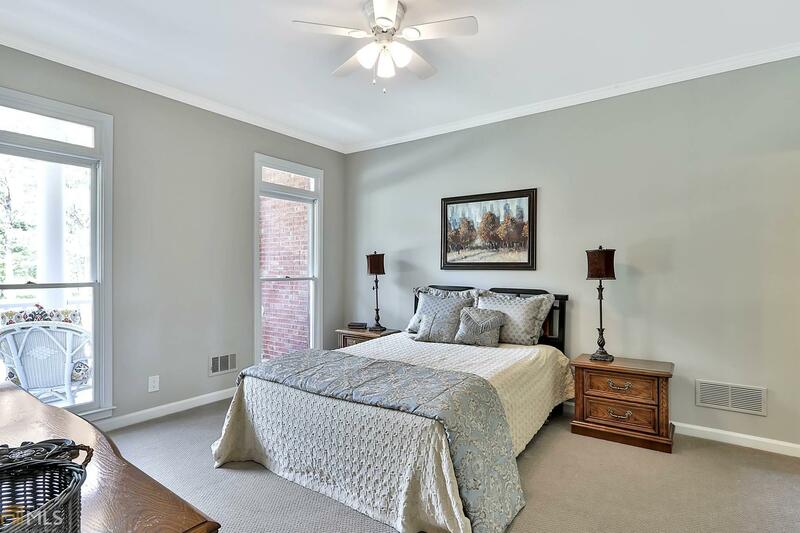 A guest bedroom and full bath on the main offers guests total privacy. 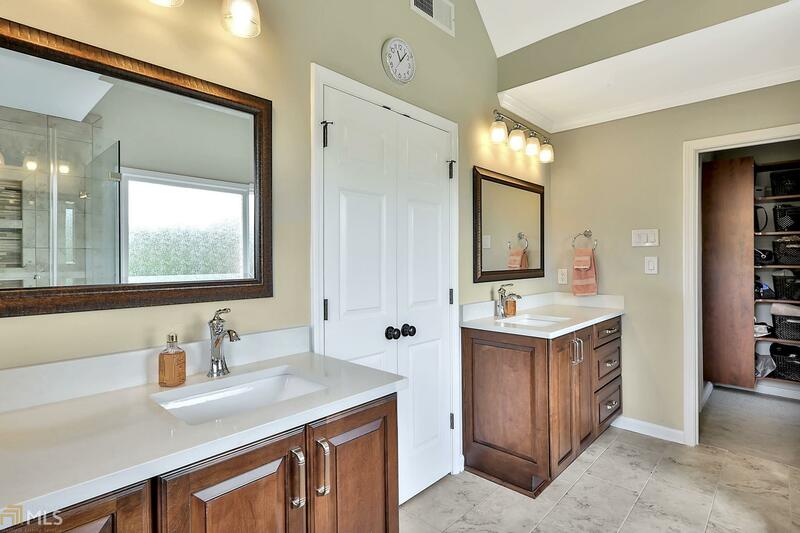 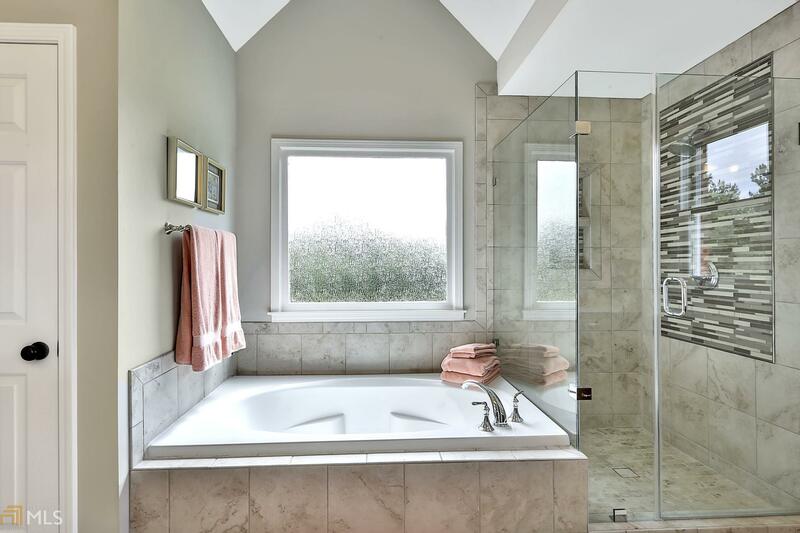 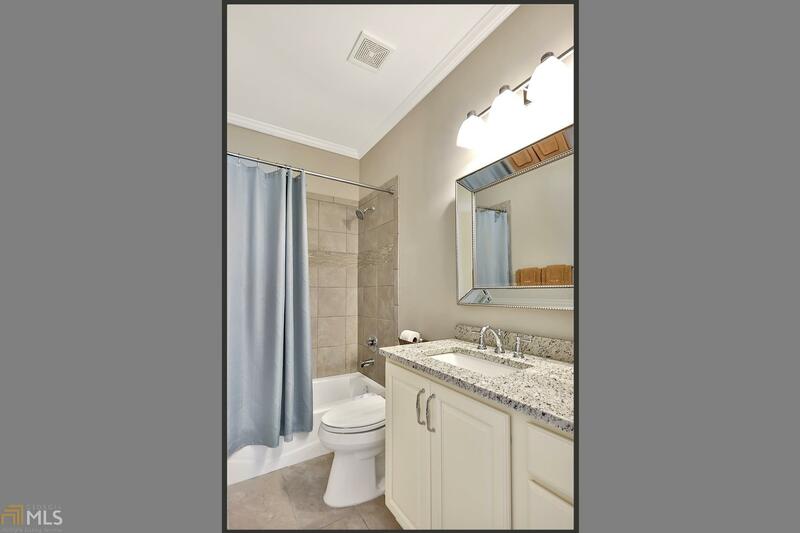 Owner&apos;s suite offers a gorgeous spa bath, custom closet and private balcony. 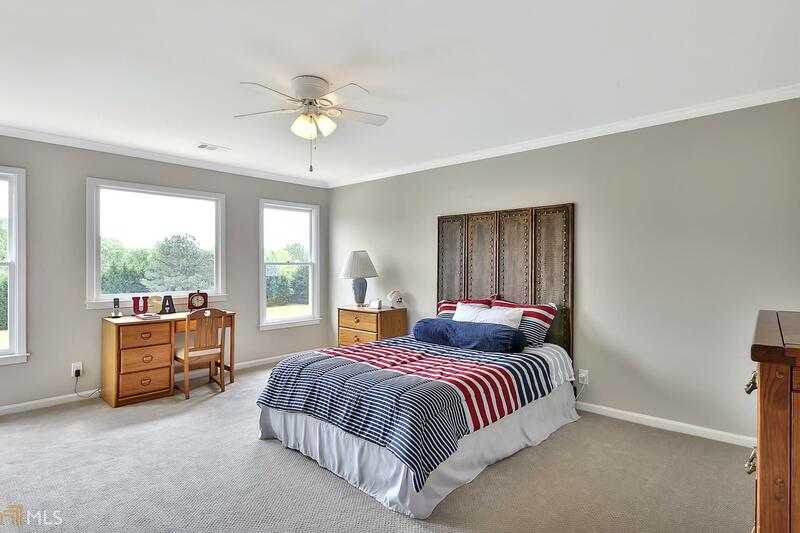 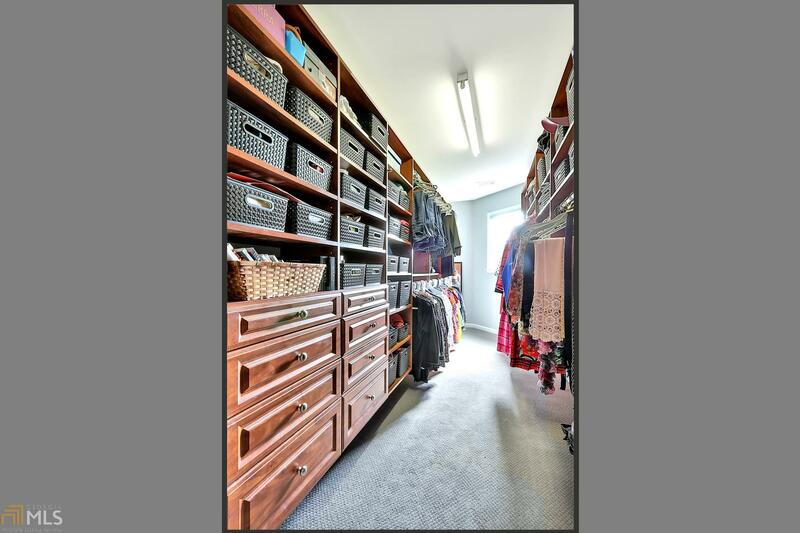 Three additional spacious bedrooms and baths on second level. 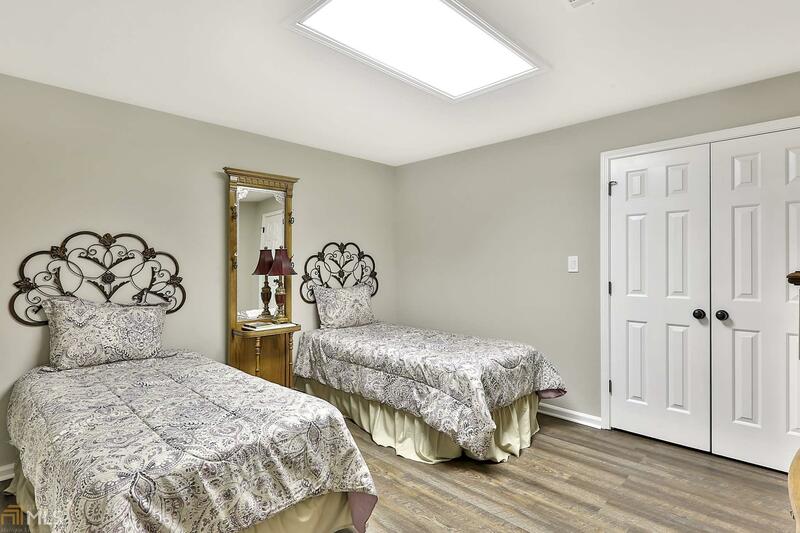 The terrace level offers bed/bath, exercise room and living room. 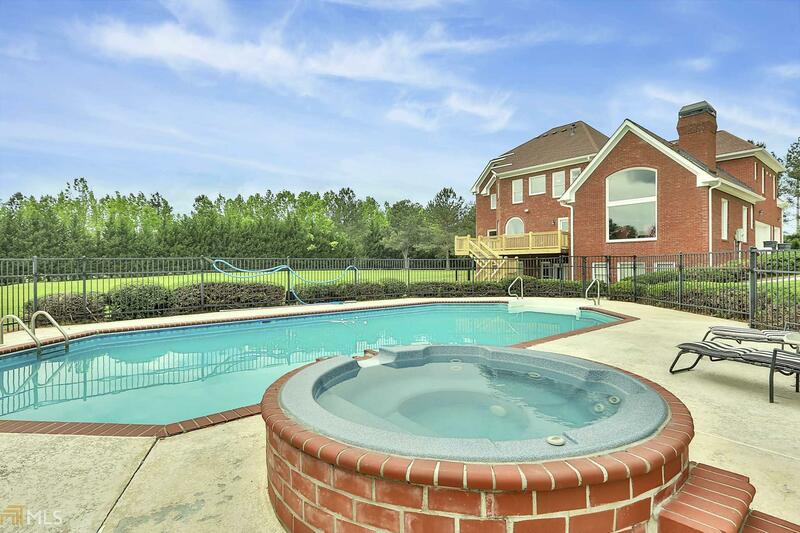 Fabulous deck and pool. 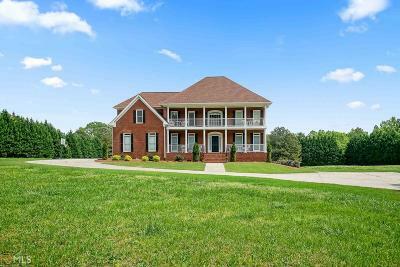 Directions: From Fayetteville, South On Redwine Rd. 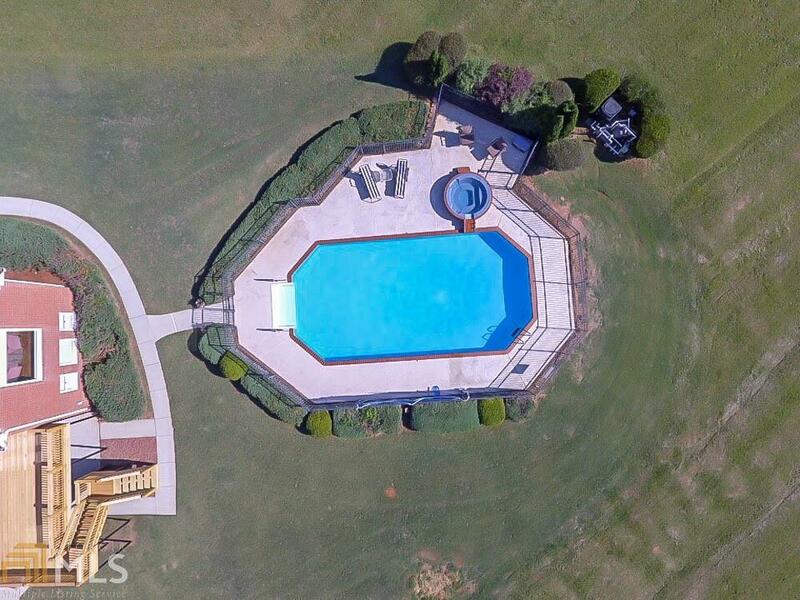 Right On Quarters. 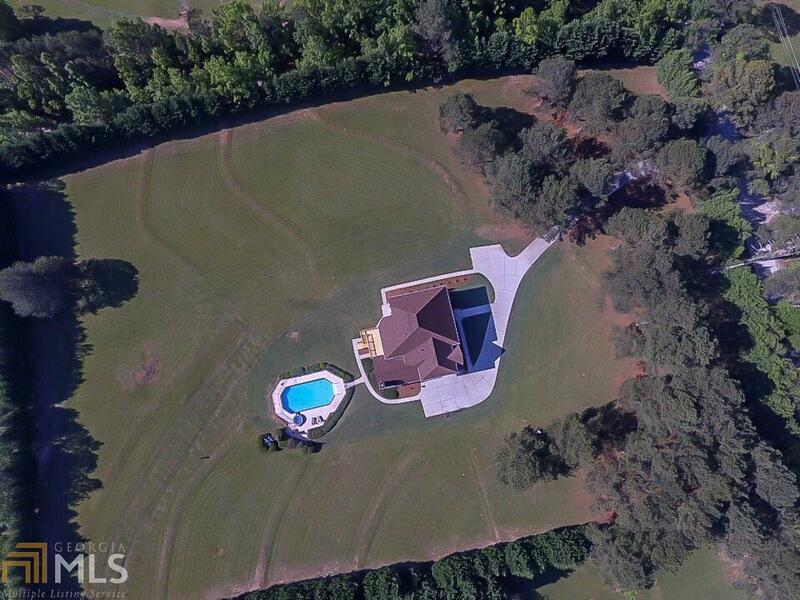 From Ptc, South On Peachtree Pkwy, Left On Redwine Rd. Left On Quarters, Through Highgrove, Home On Right.